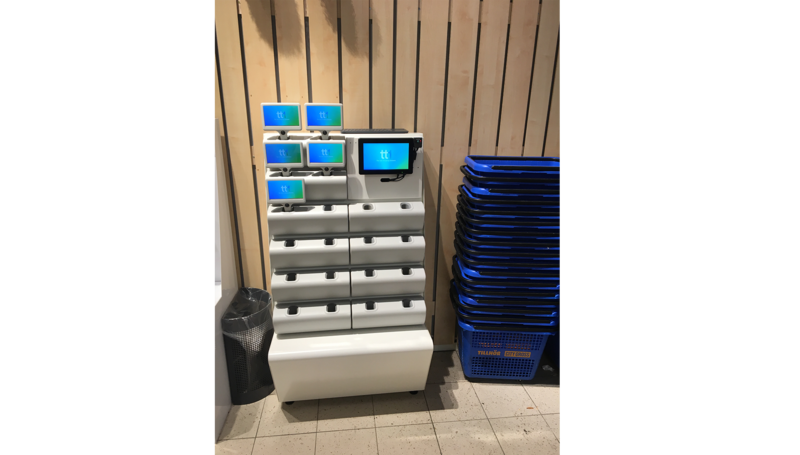 TT1 creates a whole new array of functions to make the shopping experience better and easier. The TT1 delivers relevant information in the relevant place at the relevant time, made possible by smart software and real time positioning. O’Leary’s is the biggest chain of sportsbar restaurants in Sweden. Via the Virtual Store system. O’Leary’s is testing digital that enables the guest to order drinks and food from the table. 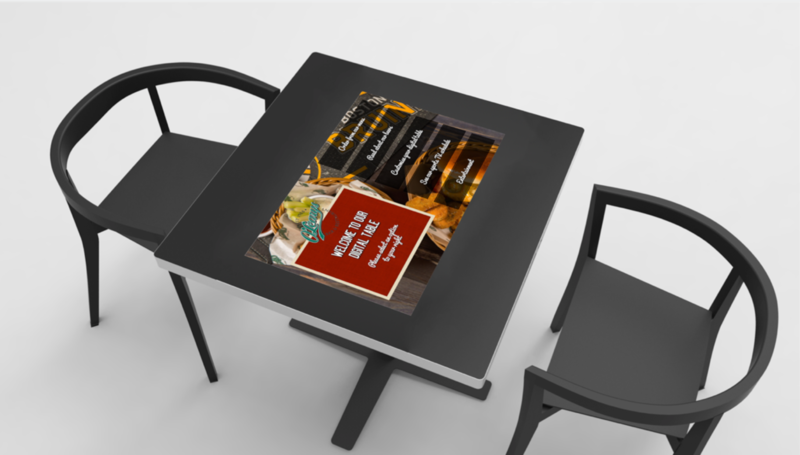 The digital tables also gives the guest the possibility to play games while waiting for the food. 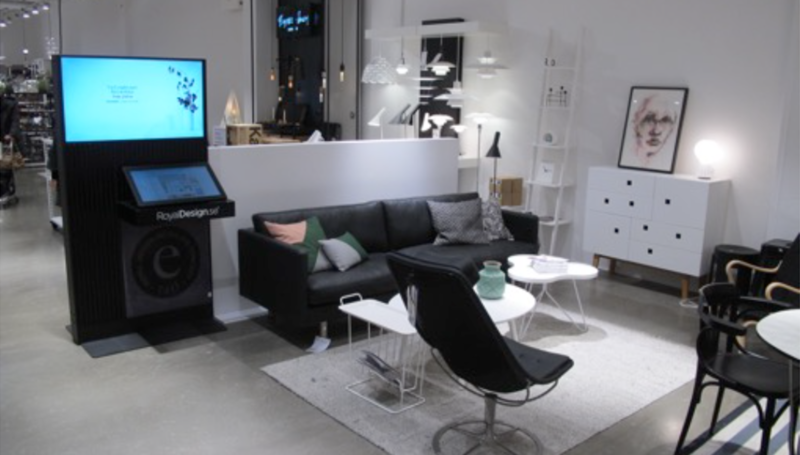 Royal Design has gone from 100% e-commerce to also set up stores in Sweden. To be able to show the total range of articles inside the stores they use the Virtual Store system.